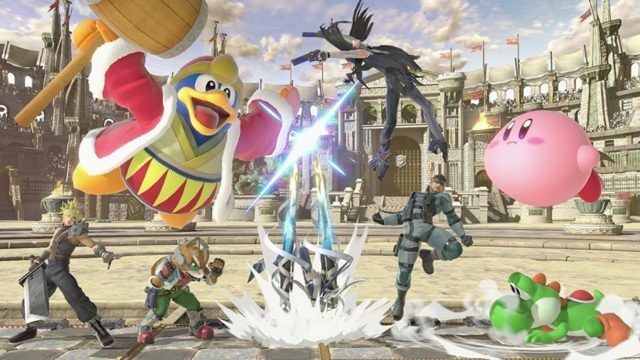 However if you loved these features and wouldn’t mind seeing them return, that won’t be the case in Super Smash Bros. Ultimate. This was confirmed by GameSpot in which during a hands-on demo with the game, they asked Nintendo if custom moves and equippable items would be returning, in which Nintendo stated that they won’t. However there will be some customization afforded to gamers in the form of Spirits. These are collected by unlocking challenges on the Spirit Board, as well as through the single-player World of Light adventure mode. These Spirits will grant players a stat boost and augment them with special abilities, but you can’t customize them on the level that was available on the Wii U and 3DS. Super Smash Bros. Ultimate is currently set for a release on the Nintendo Switch on the 7th of December. Considering the popularity of the franchise, safe to say that many are anticipating it. It will feature online play but you will need a subscription to the Nintendo Switch Online service to do so.